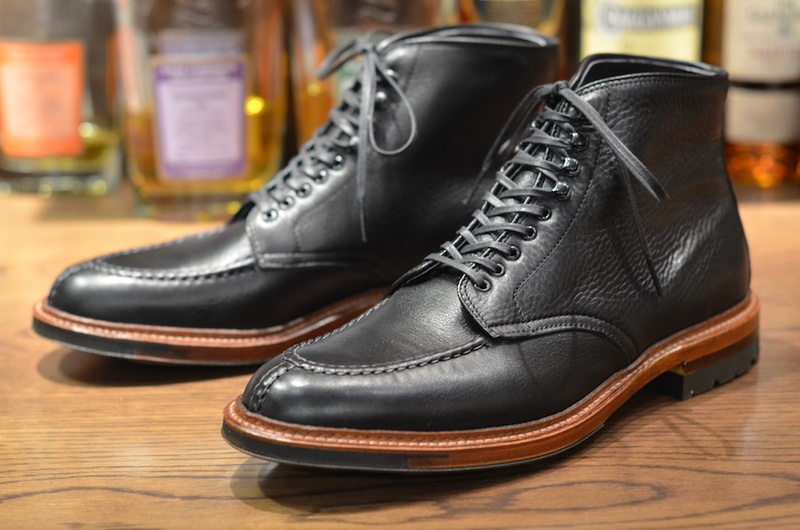 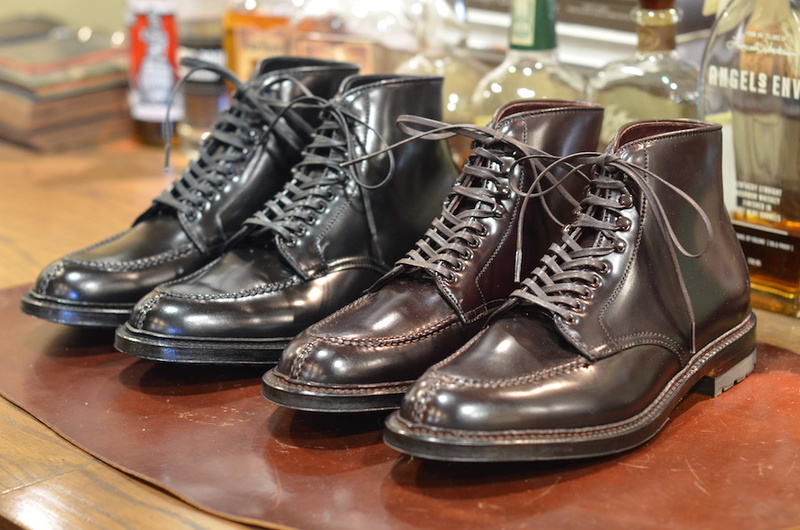 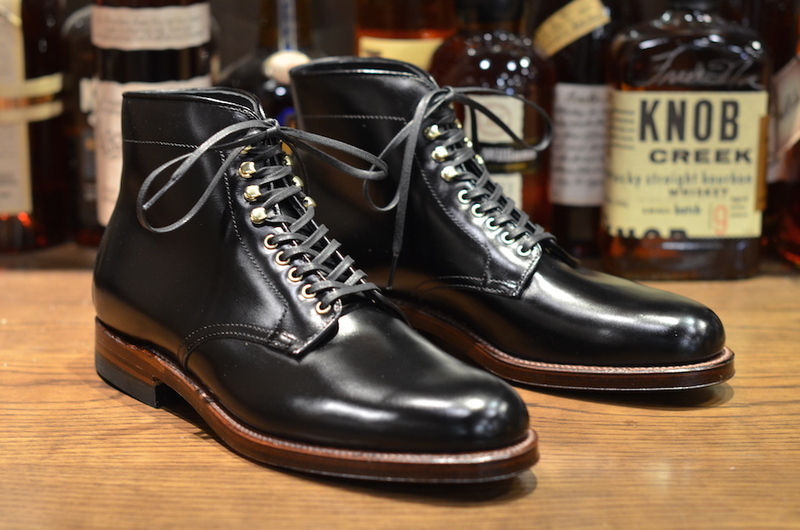 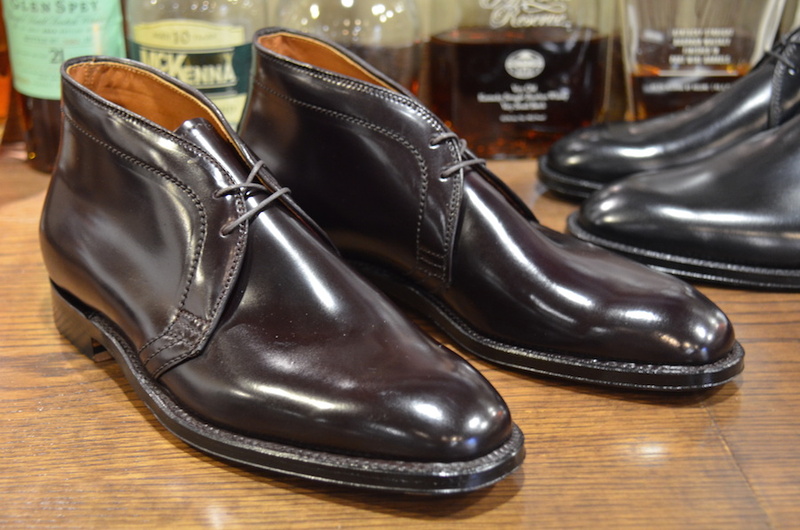 One of our most popular Alden boot makeups is back in stock. 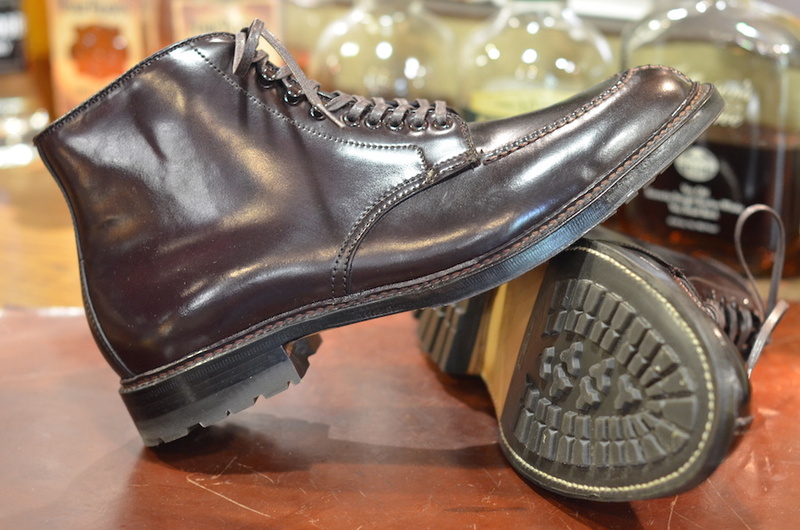 The black lady calf tanker boot not only looks great but feels amazing due to Alden’s soft tumbled lady calf. 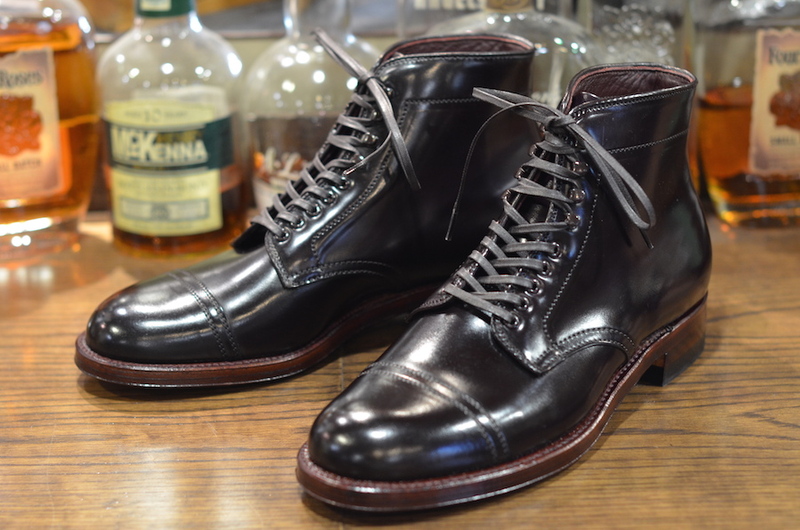 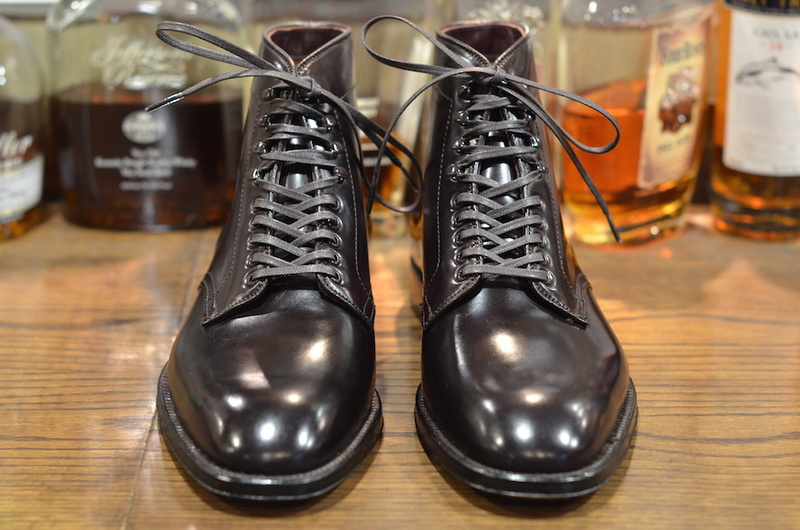 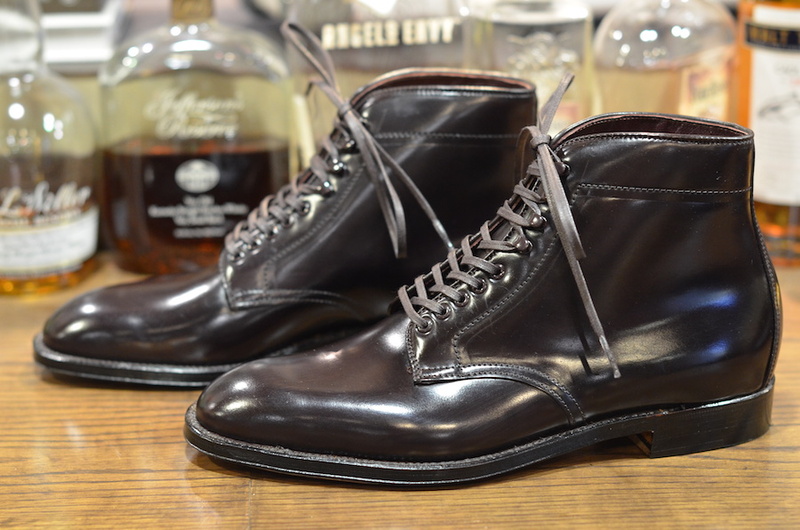 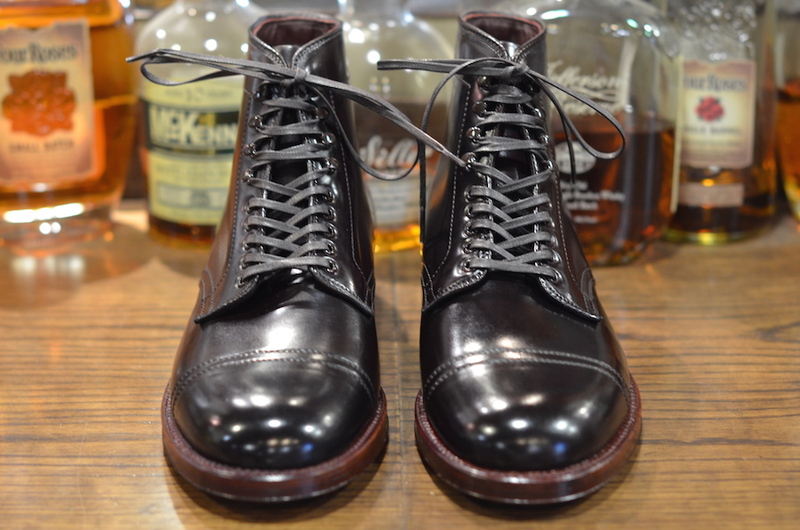 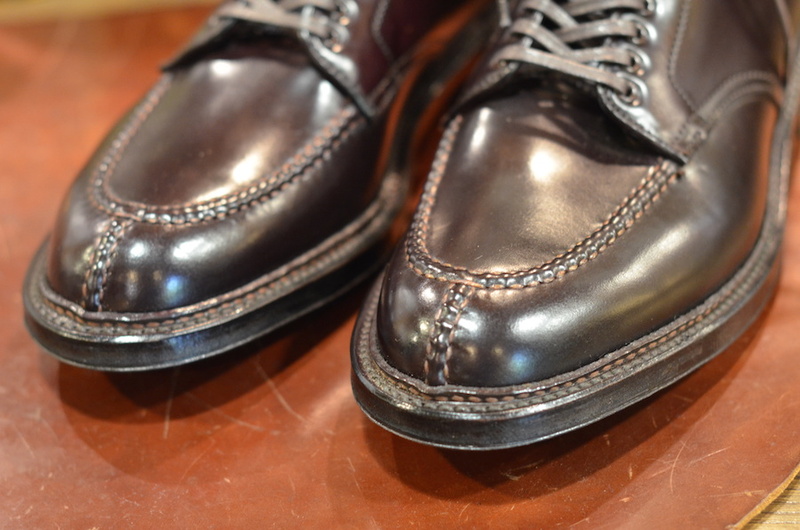 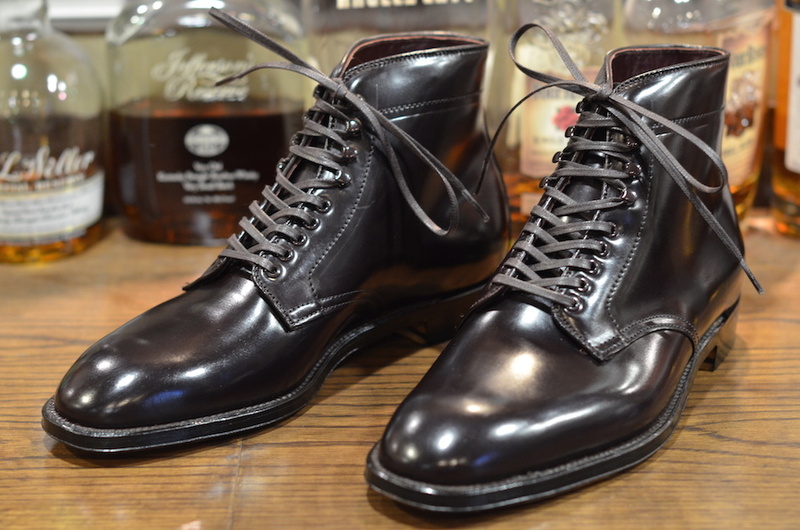 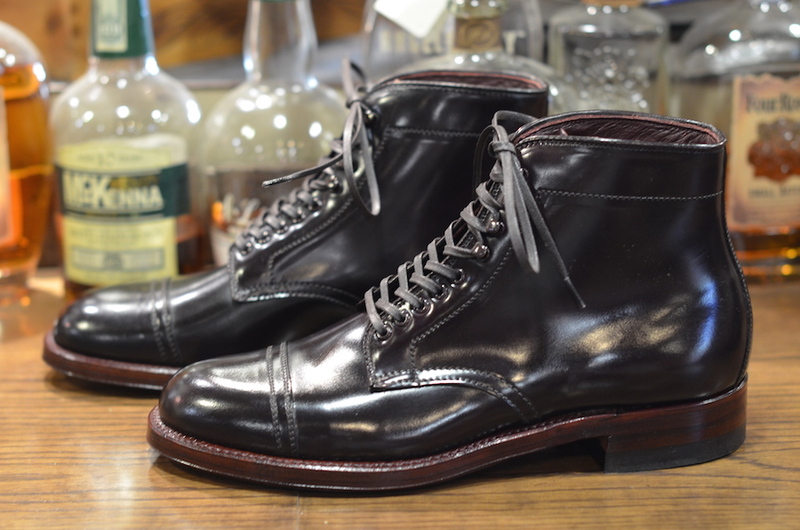 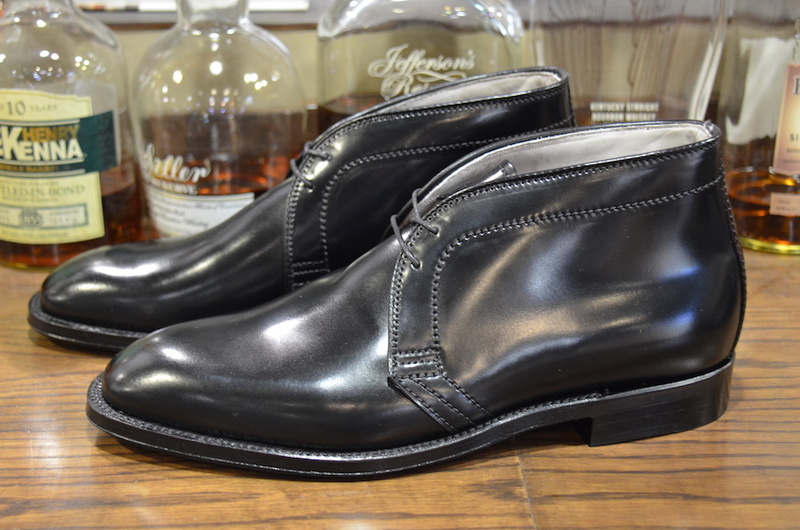 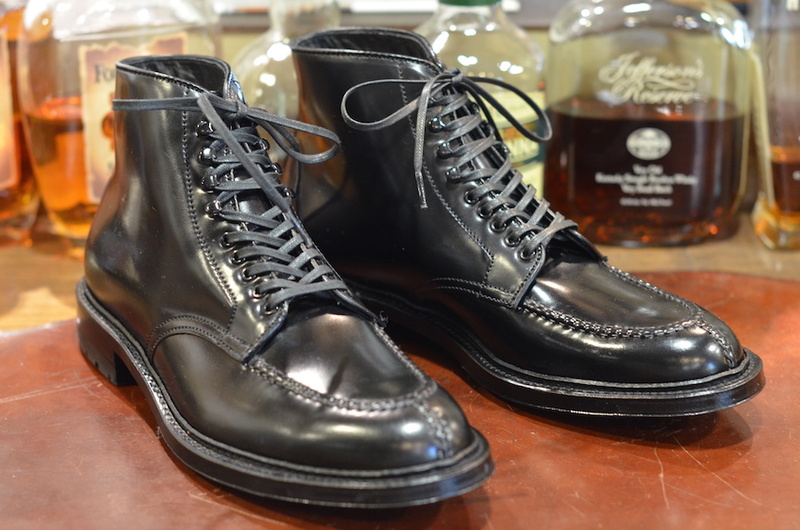 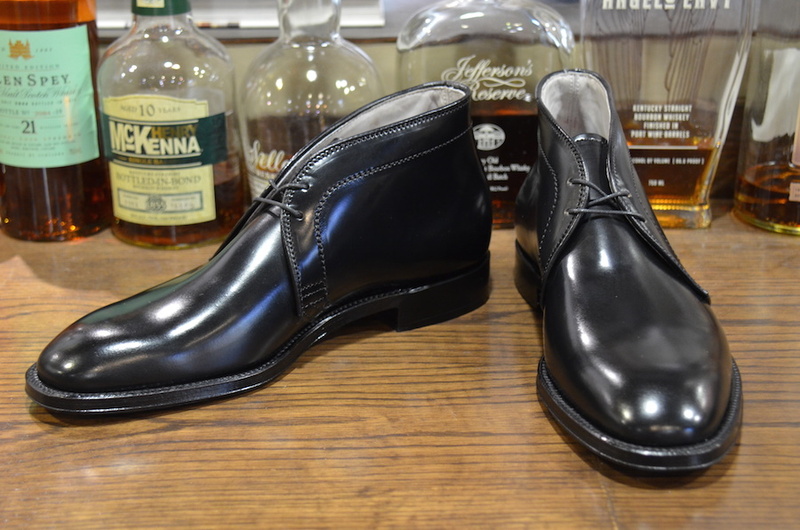 An antique edgetrim really makes the boot, creating a nice contrast with the black calf and black commando sole. 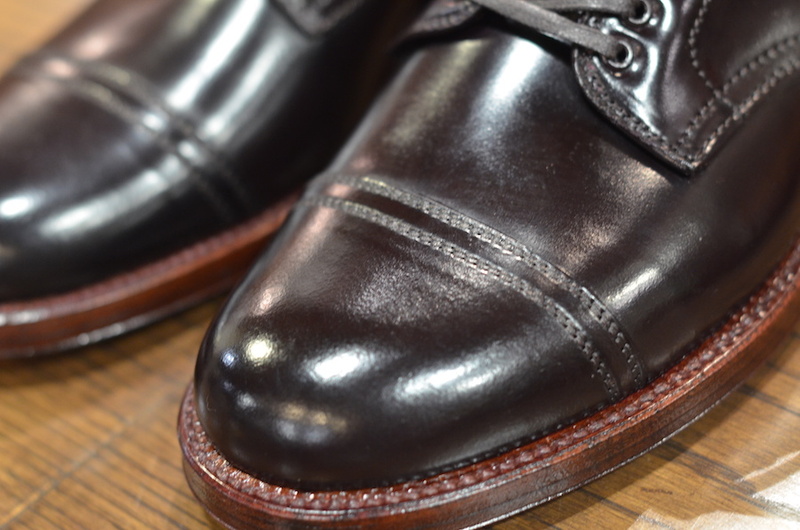 Due to the nature of lady calf, texture and grain patterns of each boot may vary. 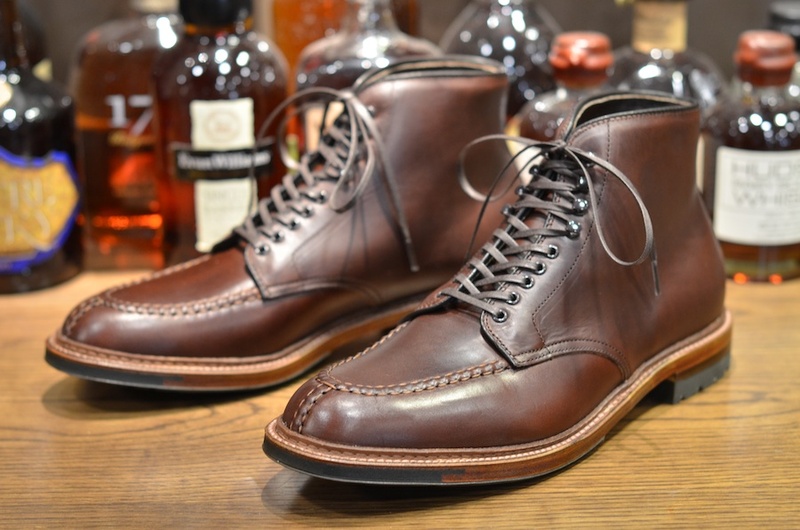 The Alden PTBoot in color 8 shell cordovan, this time on the Plaza last, has arrived just in time for 2018. 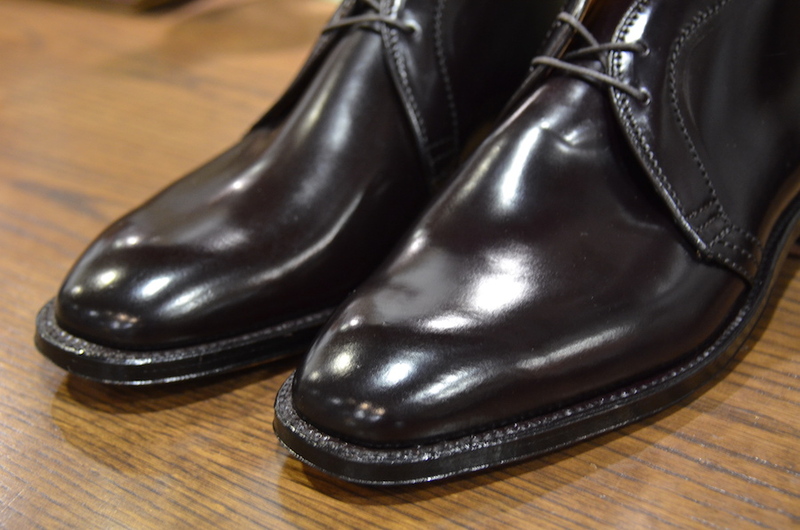 The sleek and dressy Plaza last gives the PTBoot a versatility the standard Barrie last doesn’t offer. 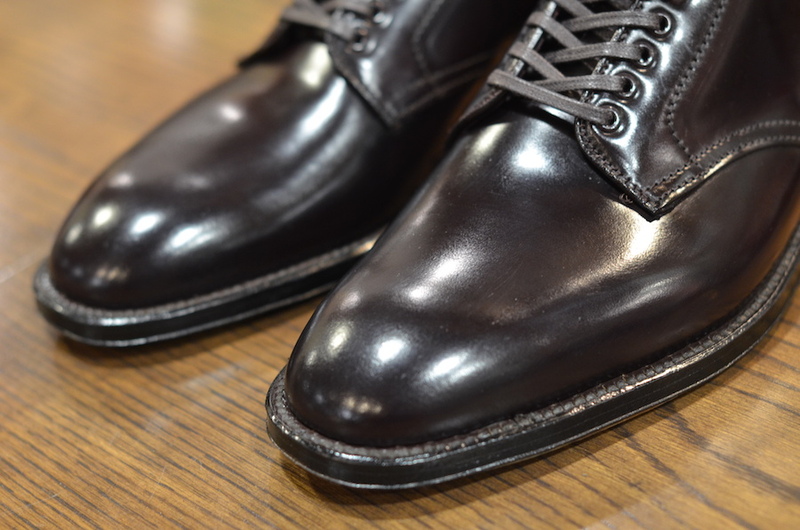 This boot will look equally great dressed up or dressed down. 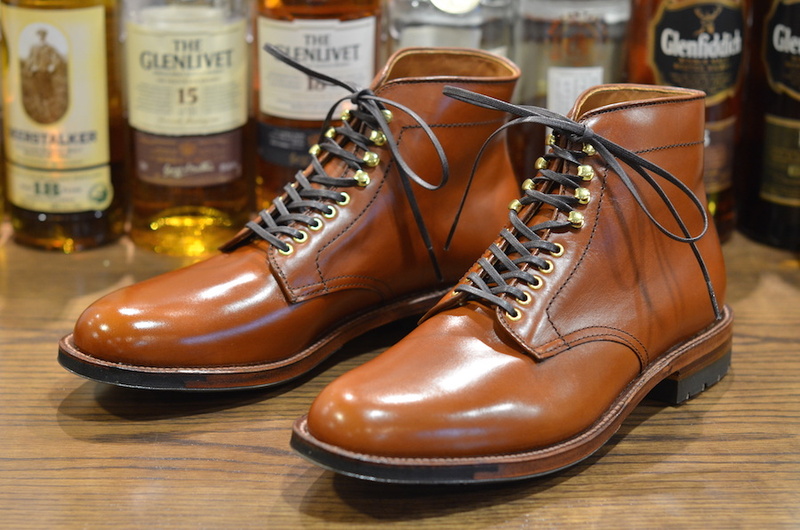 We’ve received a small restock of the burnished tan commando PTBoot at LSW. 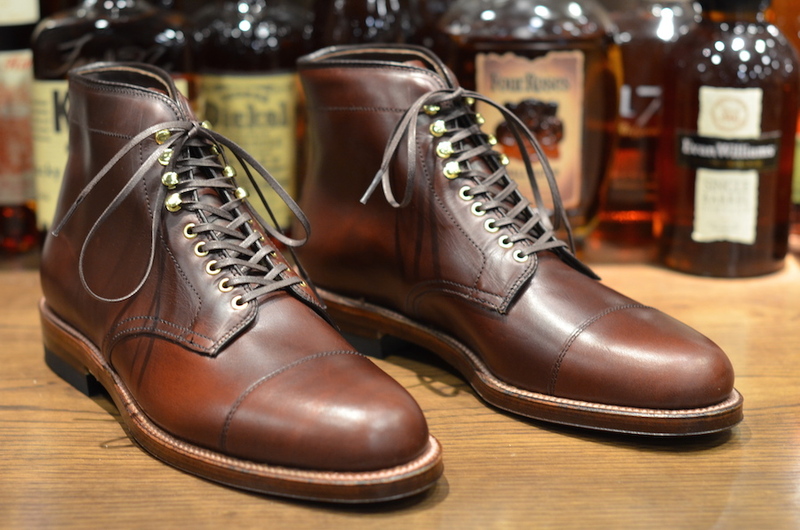 The rich burnished tan calf works perfectly with the contrasting brass eyelets. 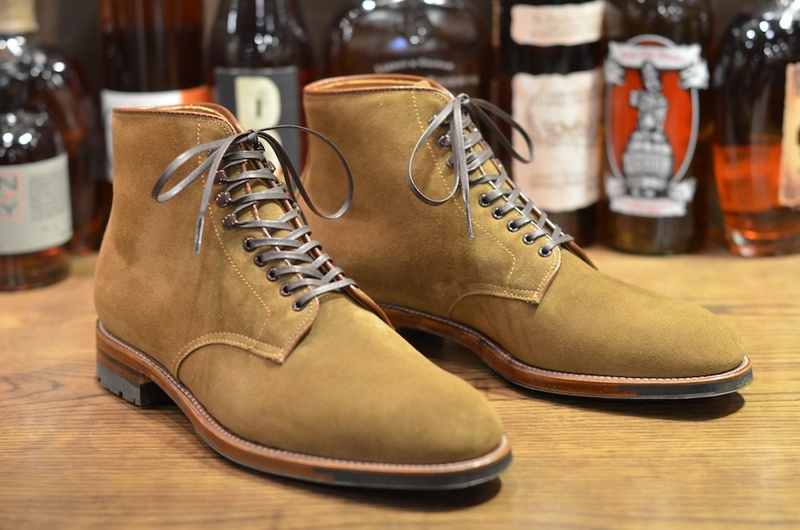 We’ve received a restock of one of our most popular boots, the NST Tanker.